Concussions are becoming an increasing problem in sports today, and the damage from these substantial head injuries can have lasting effects. If you’re a sports fan you’ve probably heard a lot about concussions in the news lately. In fact, the NFL estimates that three out of ten retired football players will face some sort of debilitating brain condition, such as Alzeihmer’s disease, dementia, Loug Gehrig’s disease, or Parkinson’s. Sounds pretty scary, huh? Let’s take a moment to review the dangers of a concussion and how you can treat a head injury safely. 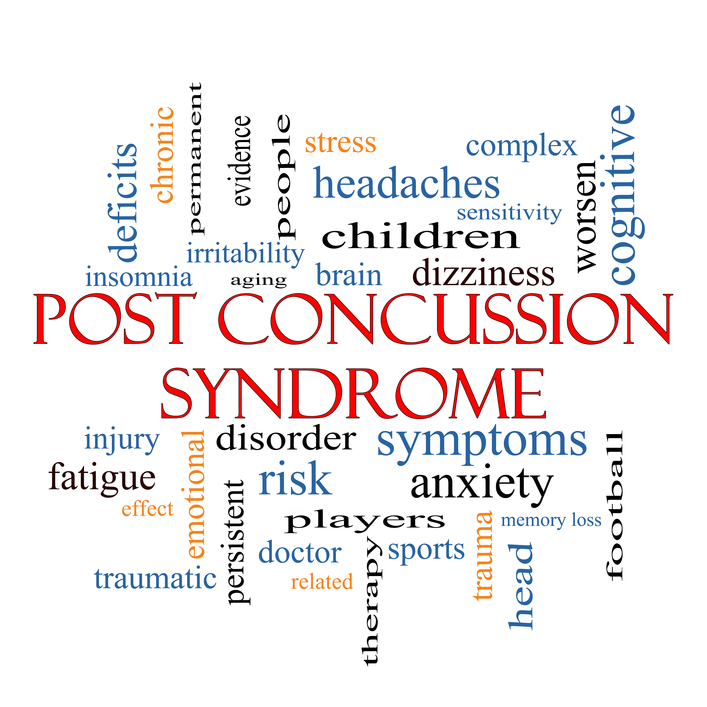 A concussion is an injury that results when a person receives trauma to the head. When a person sustains a “concussion,” it simply means the nerve endings of the brain have become damaged from forceful impact. This results when the brain collides with the skull or, in more powerful collisions, the back of the head. Aside from adequate rest, the best way to treat a concussion is to avoid physical or mentally strenuous activities. It’s also important to note that a person shouldn’t sleep immediately after sustaining a concussion, as this can put a person at risk of a potentially life-threatening condition called, “subdural hematoma” (a deposit of blood that increases pressure to the brain, causing unconsciousness or death). If you or your athlete experience loss of consciousness, vomiting, or seizures days after sustaining a concussion, consult your doctor or healthcare provider immediately. Regardless of the severity, all athletes who sustain a concussion should consult with a healthcare professional before returning to the field. Why? Because if a player receives another head injury while still healing from a prior concussion, then a potentially fatal injury called “second impact syndrome” could develop. To be cleared for play, a medical evaluation will need to be conducted to determine whether concussion symptoms still persist. At most emergency centers, a doctor will clear a player for play after a simple physical examination—i.e. a series of tests that look for signs of a concussion. However, this method is not entirely accurate and there is still a chance that the brain may not be completely healed even after symptoms have dissipated. Because of this, it’s best to have a neurocognitive evaluation before suiting up for a game. Known as the ImPACT Test, this evaluation is a computerized test that can determine whether brain function, a symptom that cannot be identified in a physical evaluation, has returned to normal after a concussion. At Elite Care, we offer comprehensive neurocognitive testing to ensure that it’s safe to resume practice and games after a concussion. If you or your little athlete sustain a head injury—even minor trauma—be sure to contact us today.